2018 is a special year for Tameside, Oldham and Glossop Mind. We are lucky that over our 40 years we have had some incredible support from partners, individuals, organisations, community groups and local businesses! 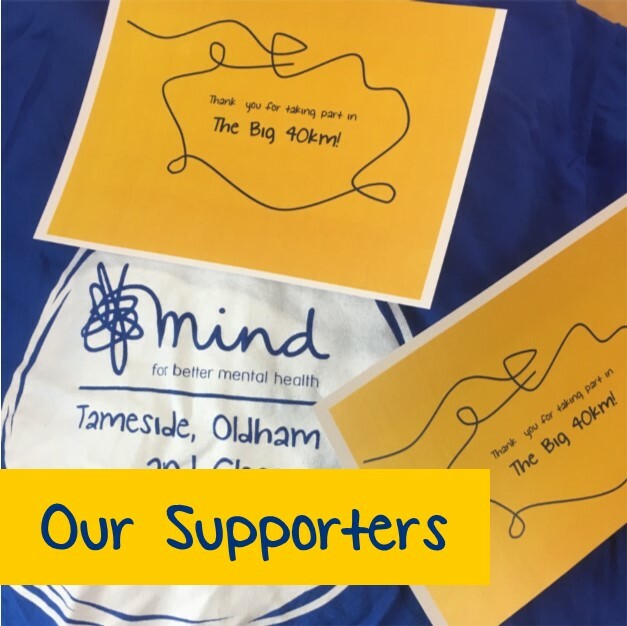 We registered as a mental health organisation Tameside and Glossop Association of Mind on the 27th February 1978 and in 2008 we re-registered as Tameside, Oldham and Glossop Mind in order to operate in the Oldham area. We would love all of our incredible past supporters (and new faces too!) to get involved and help us to raise £40,000 this year! You can visit our JustGiving page here. Whether you take part in our Big 40km, or take on a mountain trek like our fundraiser Bari, who is walking the Vietnamese mountains for us! Whatever you want to do, we want to support you. 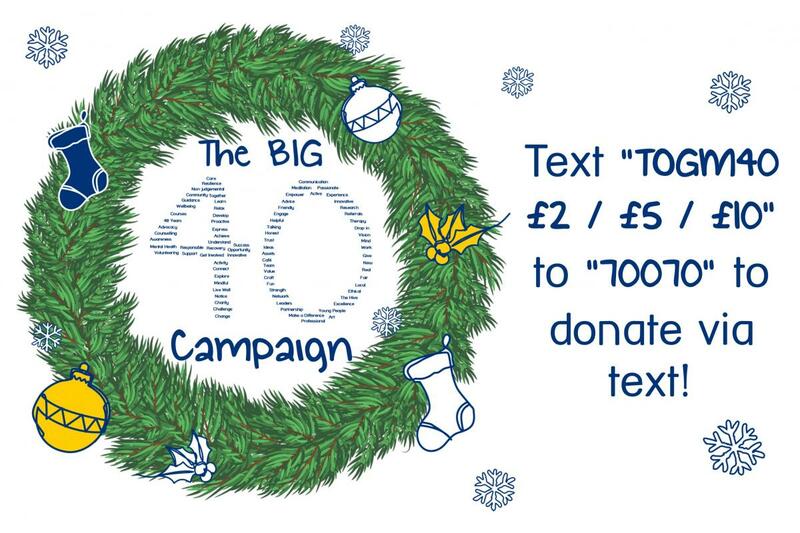 Email fundraising [at] togmind.org (subject: The%20Big%2040km%20-%20Supporters) or visit this page to get involved with The Big 40 now! There are so many different ways to get involved with The Big 40. You can challenge yourself with our Big 40km, where we challenge you to travel 40km in 40 days, whether it be walking, running cycling or hopping. Or maybe you fancy taking on your own challenge? 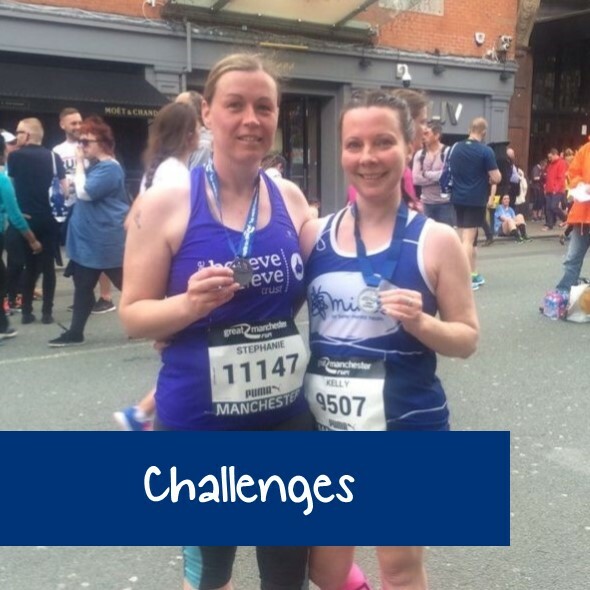 Once you have decided what you’re going to challenge yourself with, email fundraising [at] togmind.org (subject: The%20Big%2040km%20Enquiry) and we’ll see what the next step is! 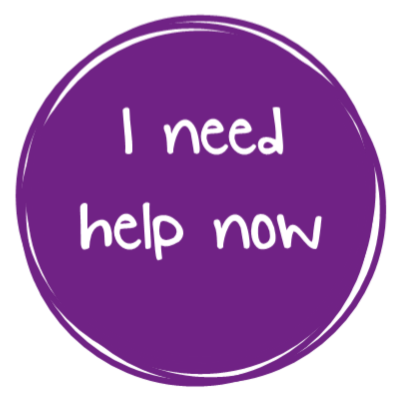 So you want to fundraise but you’re not sure where to start and you don’t want to go it alone! Email us at fundraising [at] togmind.org (subject: The%20Big%2040km) and we will see how we can support you. 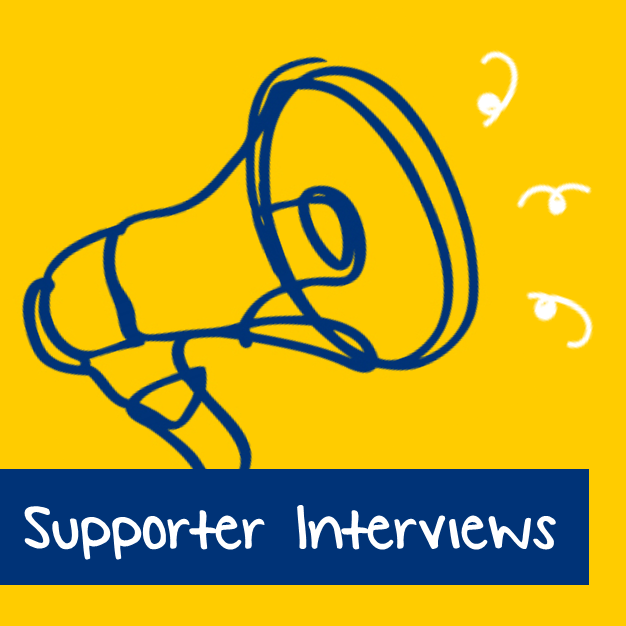 Whether it be by finding someone else who needs a motivation buddy or helping you to set up your JustGiving page and start sharing your message on social media. Whatever your idea, we’re here to help make it a success!